You are currently browsing the category archive for the ‘Bedford NH’ category. 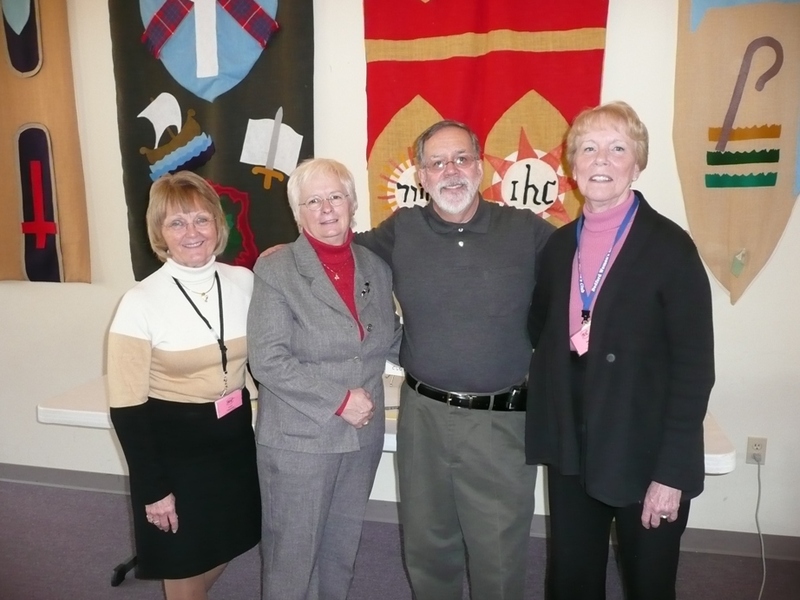 K Spirito – Guest Speaker for the Bedford Women’s Club, November 18, 2010. On November 18th, Sal and I were guests at the Bedford Women’s Club, Bedford, NH. We spoke to around seventy-five members about our novels and about A Snowy Day Distribution & Publishing. We had a wonderful time and I believe our visit was thoroughly enjoyed by all. The Bedford Women’s Club was founded in 1905 as the Child Study Circle and has since served in the interest of community charities. In the early 1940s a scholarship committee was initiated and in 1949 the name was changed to the Bedford Women’s Club (BWC). 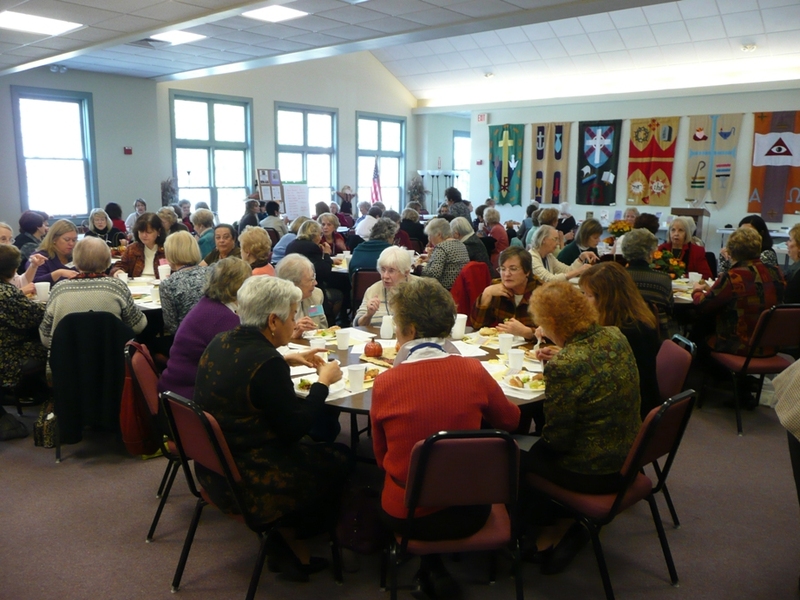 Today they enjoy a long history of many delightful women offering their time, talents, and energy toward the continuation of the organization and to benefit the Bedford, NH community. Here is a picture, left to right, of Terry, me, Sal & Jackie. Here are a couple of additional pictures of all the bodacious BWC members. Our sincere thanks to the Bedford Women’s Club for having us, and especially to Terry and Jackie for asking us to participate and making us feel at home! There are four events in November, 2010. On November 6th we participated in the annual Craft Fair at St Elizabeth Seton Church in Bedford, NH, for our seventh consecutive year. Tomorrow, November 13th, we participate at the 29th Annual Holiday Fair at the Thornton’s Ferry School in Merrimack, NH. On November 18th I am guest speaker at the Bedford Women’s Club. And on November 20th, we participate at the 33rd Annual Yuletide Fair at the Co-operative Middle School in Stratham, NH. In December we close out the year with four events, bringing the total to 28 events in a 26 week period! We start out the month on December 4th, by walking with the staff and volunteers of the Manchester Animal Shelter in the Annual Manchester, NH Christmas Parade. On December 10th, at 7:00 PM, we have our 2nd event of the season at the Barnes & Noble Booksellers in Manchester, NH. On December 11th, we participate at the Manchester, New Hampshire Policemen’s Wives Association 2010 Craft Fair at Our Lady of the Cedars Church, Manchester, NH. Then on December 18th, @ 1:00 PM, we end our incredible year with our 3rd event of the season at the Barnes & Noble Booksellers in Salem, NH. Thanks to all of you for your support in making this our best year ever! Our four year old god-daughter, Beth, had her first chemo treatment and is doing well. Radiation will begin Monday. Keep her in your thoughts and prayers. 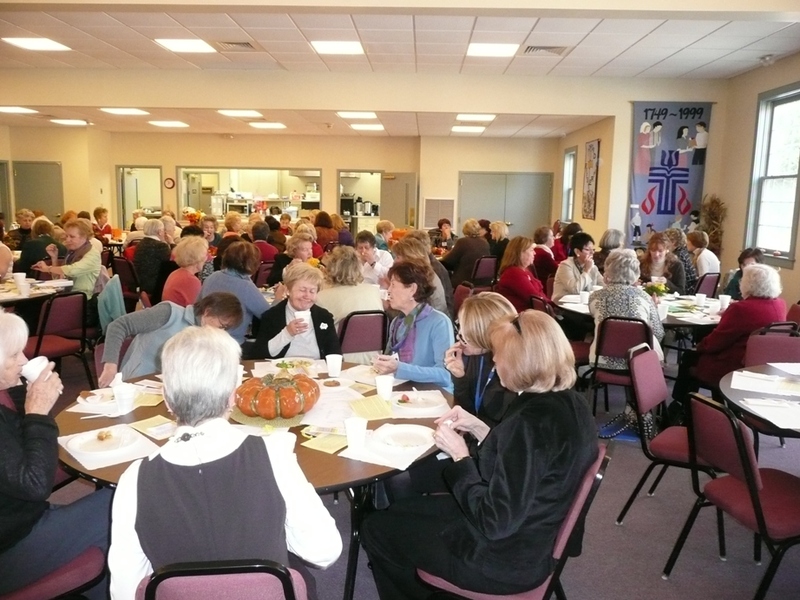 We had an incredible event on Saturday, November 6,2010, at St Elizabeth Seton Church, Bedford, NH! Our thanks to all new and old friends who made this so successful! This coming Friday, November 12th, at 7:00 PM, we have an encore event at the Barnes & Noble Booksellers in Manchester, NH. Then, on Saturday November 13th we’ll be at the 29 Annual Holiday Fair at The Thornton’s Ferry School, in Merrimack, NH. I now have the entire November schedule on the Event Link at my website. Five events in Fifteen days. Including guest speaker at the Bedford Women’s Club! I’ve been out of touch for a while as a result of a crisis in our extended family. Our four year old god-daughter, Beth, was diagnosed with a renal tumor and lesions on both lungs. The tumor has been removed and chemo and radiation will soon begin. Real life has a way of making all else seem unimportant! I’ll get a November and December schedule posted soon. On Saturday, November 6,2010, we will be at St Elizabeth Seton Church, Bedford, NH! and other works of the LaRosa Chronicles. Today, Saturday, October 2, 2010 I will be at the Barnes And Noble Booksellers in Manchester, NH at 4:00PM signing Summer And August, A Cape Cod Murder Mystery! If you’re in the area, stop in and say hi today, Saturday, October 2, 2010 at 4:00 PM, at the Barnes And Noble Booksellers in Manchester, NH! I will be signing Summer And August, A Cape Cod Murder Mystery! Another thing that makes this Barnes And Noble event special is the preview of Summer And August, Father Sandro’s Money, and Spiderling available on Nook. We will have the books at the Nook kiosk for viewing!